Morrisons Foodservices is synonymous in supplying the Fish & Chip Trade in Scotland. Most of our clients place their weekly order for products such as Oils, Fats, Batter Flour, Sauces, Packaging and Catering Utensils. Our sales team has a wealth of knowledge to draw from and can advise which products are best suited to each customer. 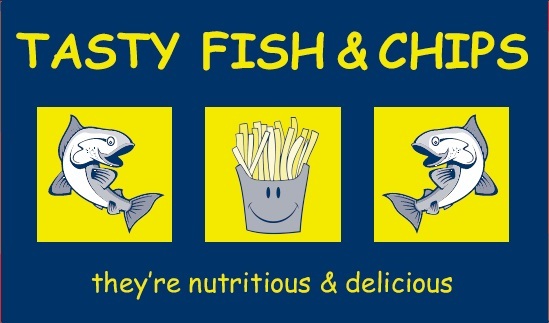 Accross our range there are a variety of options, for example, we offer 9 different types of Frying Fat, ranging from Tradional Beef Dripping to Halal & Kosher Palm Oil, specially made for Fish Friers. We also stock 15 different types of Batter Flour which all offer different colour, texture, crispness and volume. Morrisons has also developed different packaging solutions for Fish & Chips. Customers can choose to package their food in either polystyrene trays/boxes, traditional wrapping paper, corrugated cardboard boxes or biodegradable boxes. These can all be packed into polythene carrier bags or paper carrier bags. 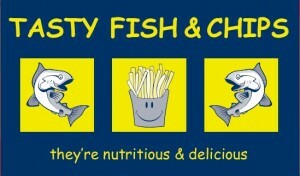 Look out for our new Tasty Fish & Chip Range of boxes, bags and greaseproof paper.